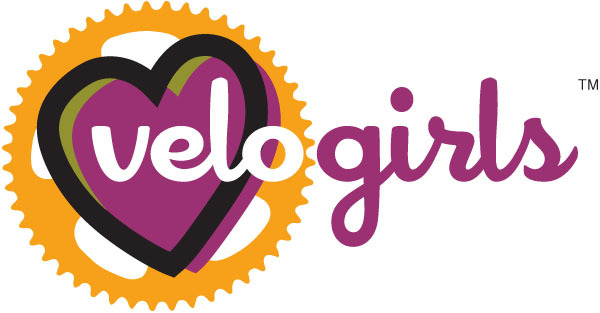 Velo Girls is excited to announce a new partnership with Trips for Kids in 2010. 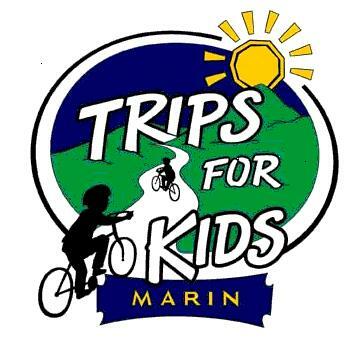 For more than 20 years, Trips For Kids® (TFK®) Marin has been providing lessons in self-confidence, environmental awareness, and healthy habits to disadvantaged youth through the simple act of having fun on mountain bikes. Trips For Kids started in Marin and has grown into an international organization with more than 60 chapters operating in the United States, Canada, and Israel. Trips For Kids Marin serves at-risk youth throughout the San Francisco Bay area, working with over 200 local organizations. The core offering of mountain bike rides is supplemented by the Earn-A-Bike programs and the Re-Cyclery bicycle thrift shop. provide volunteers + program for four Girls Days in the Dirt. provide fundraising support utilizing the Plus 3 Network. organize a donation drive for bikes + gear to be donated to the TFK Re-Cyclery program. donate $1 of each Velo Girls membership to Trips for Kids. actively promote the goodness that is Trips for Kids!